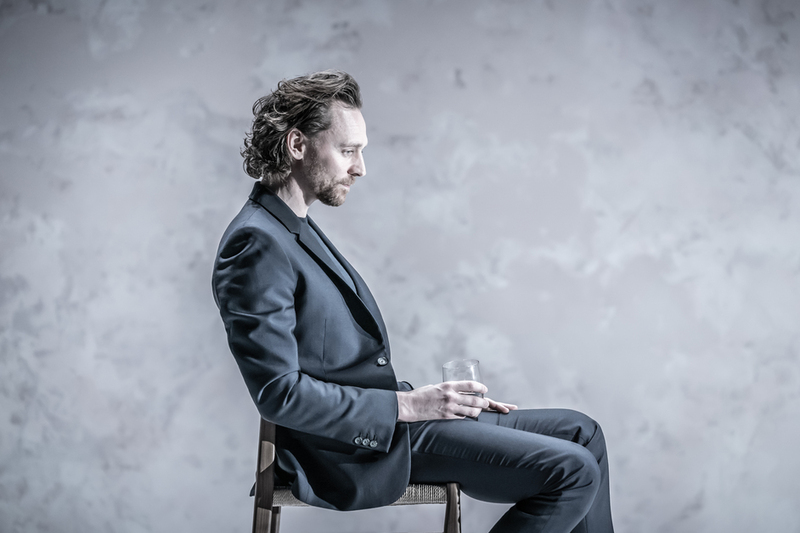 Tom Hiddleston, star of The Night Manager, returns to the London stage following his acclaimed Hamlet directed by Kenneth Branagh. Zawe Ashton and Charlie Cox make a strong cast in this three hander which brings the Pinter at the Pinter season - with the Jamie Lloyd Company showing all of Harold Pinter's works - to a close. Betrayal charts a compelling seven-year romance, cleverly recounted in reverse chronological order. The complexities of the human heart are explored in this, "the greatest, and the most moving, of all Pinter's plays" (The Daily Telegraph). Revealing characters' hidden emotions and veiled motivations and their self-absorbed competitive dishonesty, Pinter's Olivier award winning play is starkly staged to compelling effect. What are the best dining options near Betrayal London? Betrayal gyms, sporting activities, health & beauty and fitness. The best pubs near London Betrayal. Betrayal clubs, bars, cabaret nights, casinos and interesting nightlife. Where to have your meeting, conference, exhibition, private dining or training course near Betrayal. From cheap budget hotels to luxury 5 star suites see our special offers for Harold Pinter Theatre hotels, including Radisson Blu Edwardian Hampshire Hotel from 89% off.